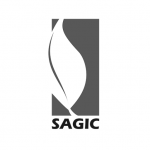 The South African Green Industries Council (SAGIC) is a non-profit organisation representing the green industry in South Africa. 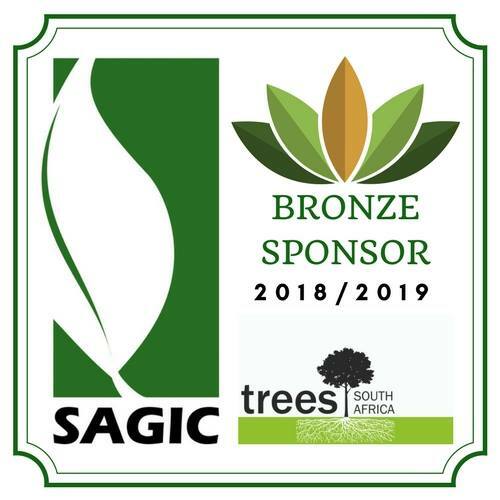 Supporting our green industry is of great importance and we are thrilled to become a sponsor! Here’s to the greening of South Africa!